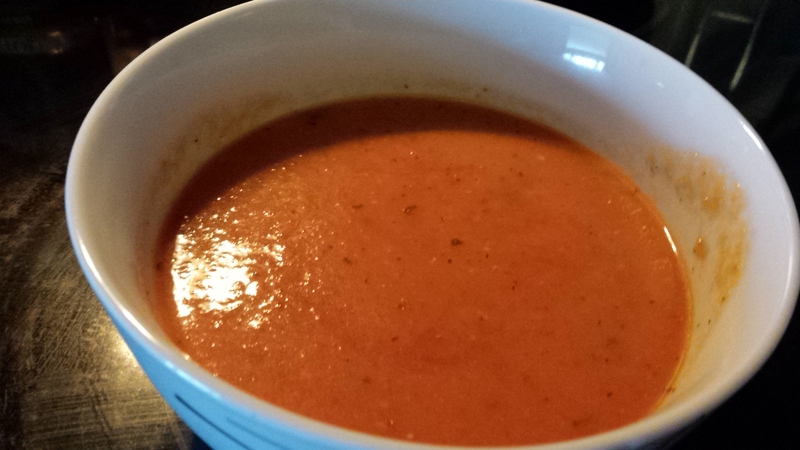 This entry was posted in Nutrition, Paleo, Recipes and tagged coconut milk, creamy tomato soup, hot soups, My Fathers Wellness, Paleo, paleo creamy tomato soup, Tomato soup. Bookmark the permalink. Soup, whether you drink it or eat it, still delicious! Yes, it was delicious! I will make this again.